See also 10151 in the gallery below. Click on any photo in the following gallery of some of the 351 SA Speed models…..
9268 SA since made into a special. The car competed in the Monte Carlo Rally coming 17th. 9844 Speed 20 SA VE 7424 with Viscount Newport. Parts of the car still exist. 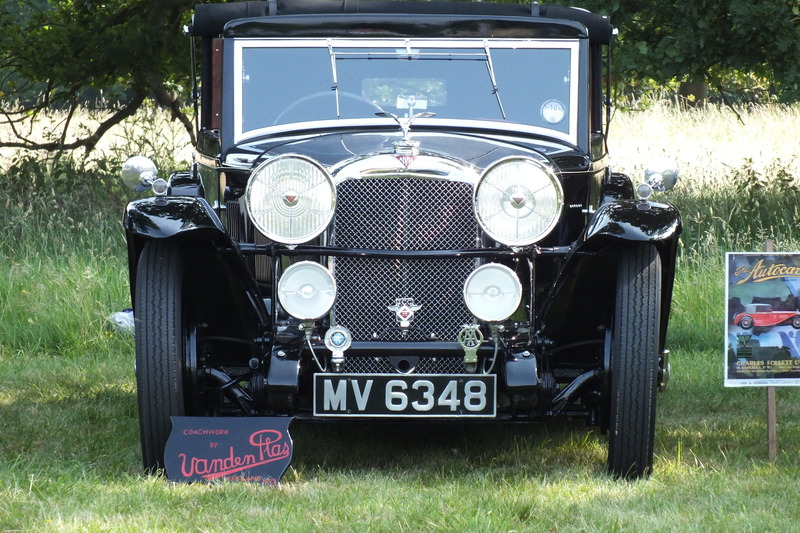 10616 Speed 20 SA – Captain Robert Sandeman owned this Vanden Plas Semi Coupe de Ville with many unusual and interesting features. The 3½ Litre or Model SA25.63 has its own page, click here The 3½ litre introduced at the 1935 Motor Show for the 1936 season.